In this podcast, Mike discusses fantasy versus reality in running a martial art school. Is running a dojo all it’s cracked up to be? Or is it harder than you might think? Many martial artists who haven’t yet opened schools seem to think that they’ll be able to train all day and just teach one or two classes a night when they open their studios. And, many martial arts students who have zero experience with running dojos seem to think that a martial art school owner who focuses on marketing and sales is just interested in running a McDojo, because they think such pursuits are distasteful. So, is it all just fun and games when you open a dojo? Can you just set things on cruise control, train as much as you like, and just teach a few classes a night, without giving any thought to things like marketing and sales? Find out in this podcast! Also, in The Tip of The Week, Mike gives some candid advice on the importance of getting third-party endorsements from influential people in your community. 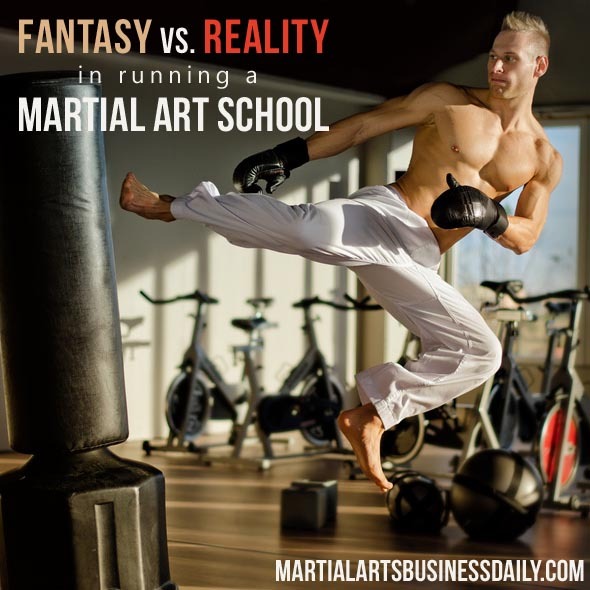 Martial Arts Business University – The place to go to learn the ropes when you’re running a martial art school. Also, the most cost-effective way to get ongoing personal advice from Mike. 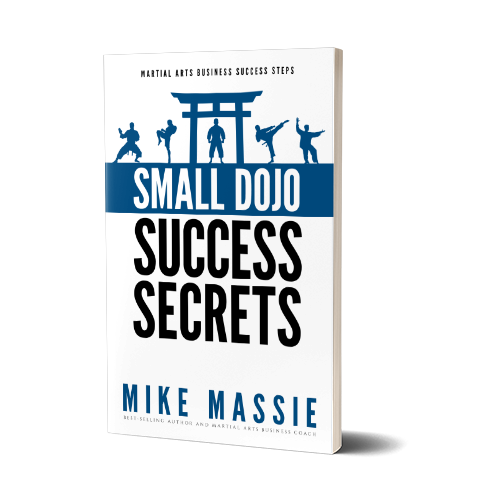 Small Dojo Big Profits – The classic martial arts business manual for the martial artist who wants to run a small, highly profitable martial arts school. Let’s talk a little bit about networking, because networking is really important, and I think a lot of small business owners and martial art school owners get it wrong. Networking is the process of creating a network of people, hopefully people who are influencers in your community, for the purposes of getting the word out about your business, getting your name out there, and helping your business grow. Networking is important because people connections, especially in today’s digital world, are incredibly useful and incredibly beneficial for your business. Here’s the thing: most people think networking is just getting on social media and meeting people online.